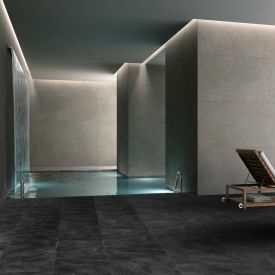 A favourite amongst designers and architects, Levanto looks great, lasts for decades and at a fraction of the cost of real marble flooring. 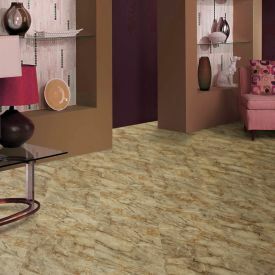 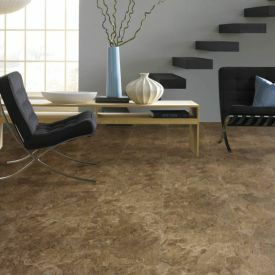 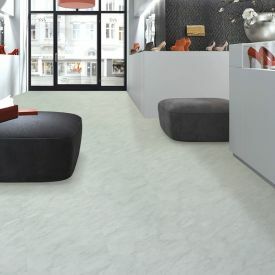 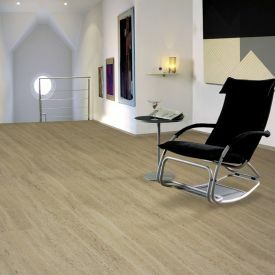 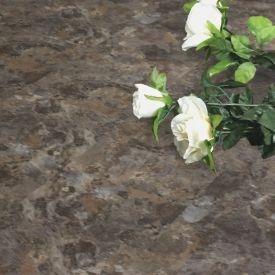 These gorgeous Vinyl tiles fit together using the renowned Uniclic locking mechanism, which makes them a lot easier to install than ceramic tiles. 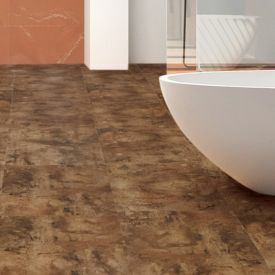 It’s not just the look and ease of installation, these tiles are crafted to withstand the toughest environments and come with an amazing LIFETIME RESIDENTIAL WARRANTY.